Dancer-turned-actress, Mohena Kumari Singh has won our hearts by her immense talent. The dancer who started her career with Dance India Dance and Jhalak Dikh Laja has gained fame for her dancing. And then she started as an actor in one of the longest Television daily soap ‘Yeh Rishta Kya Kehlata Hai’. She is famous not only for her beauty and demure but also for her acting skills and dance moves. As all the ceremonies are taking place in Goa, another pre-engagement ceremony took place in Goa amidst their family and friends, wherein Mohena looked ravishing in a blue coloured saree, her soul mate, Suyesh donned a peach coloured bandhgala. The pictures of Mohena and Suyesh’s engagement were shared under the hashtag, #SuMoKiSagai by the couple’s friends and family. We wish the couple with a lifetime of happiness. 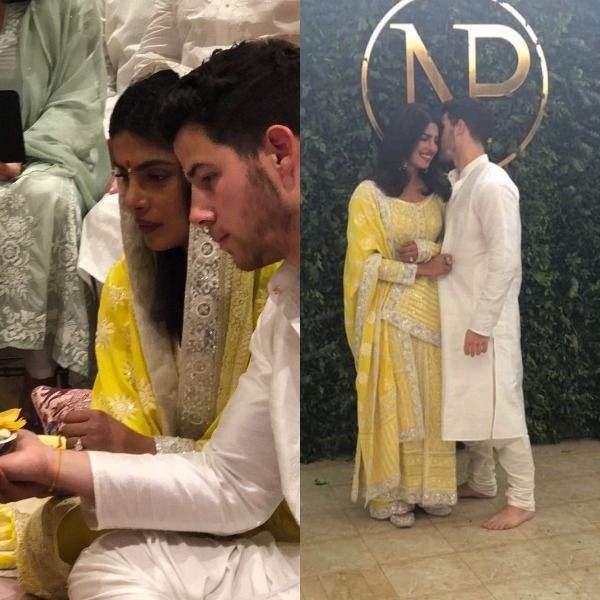 Priyanka Chopra And Nick Jonas Engagement UPDATE: First Look From ‘Roka’ Ceremony Is Out! 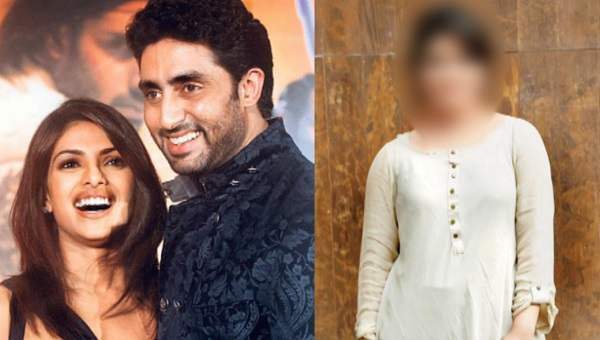 This Budding Actress To Play Abhishek Bachchan And Priyanka Chopra’s Daughter In Shonali’s next!